You can read my healing story here. When you’ve felt tired going to one derms to another to get meds for Eczema / Psoriasis but it seems to just makes it worse or when all the meds you’ve tried didn’t work as you’ve expected. You are on the same page with me. My eczema started as little blisters. I’ve gone to the general doctor at the clinic to the specialist dermatology at big hospital. I even went to the dermatology out of my country. I went to Penang, Malaysia. All came back worse. I’ve been given antibiotics, creams, scabies creams and even oral steroids. It’s not just not working, it made my eczema worse and worse to the worst especially when i ran out my steroids. Woah it was the darkest times of my life, all my little blisters became a big oozing wounds. The itch, the wounds, the ooze covered almost whole of my body and haunted me every single seconds of my days. Then God made me met these two sites (primephysiquenutrition and eczema-natural-healing) that ‘s really help me to realize that when meds doesn’t work anymore, i have to get back to the source of healing, the Natural Healing way. I’ve surfed the net to find all the information i need about eczema. And one thing i found is that eczema for me is a sign of something’s not right with my immune system and it makes them confuse to recognize which is healthy substance and which is toxic inside our body. And the cause of this confusing immune systems is out to the skin as a reaction / signal. And for this reason, i can’t be healed with chemical meds, because the meds for them is recognized as toxic, and voila my skin got worse because of this “toxic”. And some of you maybe realize that usually skin meds (creams or steroid) is not suitable for long periode of use. Creams usually are recommended to be used only for 14 days, and steroids usually has a more complicated dose recommended per each day using. So, what happen when we use them for a long period? You become addicted to it. This is what we called Red Skin Syndrome. When you are using the meds, it seems fine (well not completely healed but it’s fine) – but when you stop using it, it’s coming back worse. And starting a Natural Healing means you have to put down all the chemical meds you’ve been using. This is what we called Topical Steroid Withdrawal. As i said before, you might will go into the worst moment of your skin disease, but i tell you to keep your faith through this journey! Because it’s all worth it! You’ll get years and years of eczema / psoriasis free, you just have to be strong and patience in these months of healing. You can read about the Red Skin Syndrome and Topical Steroid Withdrawal at itsan.org. Turmeric is your best friend. 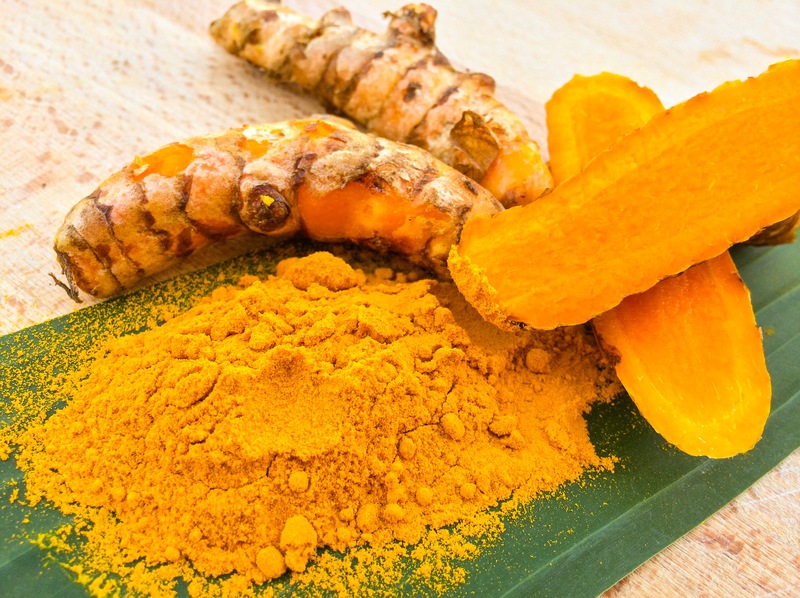 Turmeric contains an anti-inflammatory substance that is the same with meds like Mortin, Hydrocortisone or Phenylbultazone. When you have an oozing eczema, turmeric is so good in reducing the infection. You can have 1 glass of warm turmeric water everyday and of course with no sugar. Sugar is forbidden on our case especially with the oozing eczema. Sugar could make you itch more and ooze more. 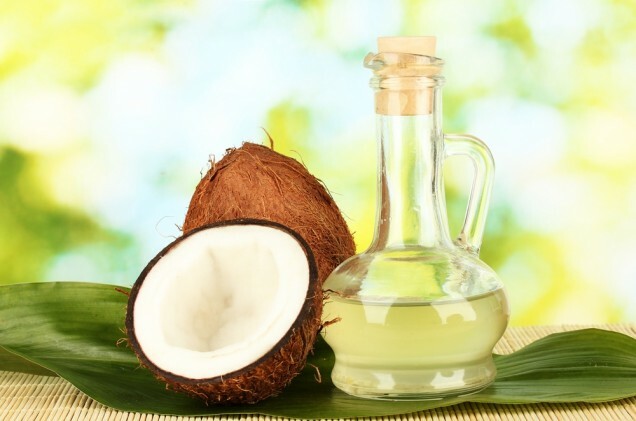 Exchange your chemical creams with coconut oil when you have an oozing eczema. If you want to use lotion, choose the hypoallergenic lotion instead. 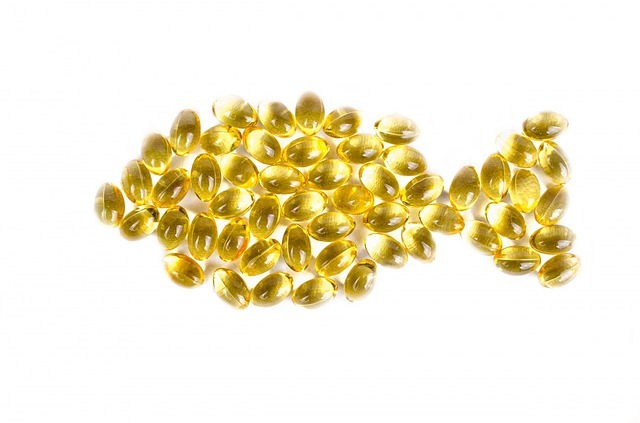 You’ll need omega 3 to keep your immune system, nutrition your skin, reduce the inflammation and moisture your skin from the inside. Foods like Chia Seeds, Fish and Walnut contains a high omega 3. You also can buy omega 3 pills on the store if you don’t have enough omega 3 from your daily meals. Do you know that 80% of your immune system is affected by a good digest system? If you have a healthy digestion then it means you have a healthy gut. Your gut is an organ that determines which nutrition to absorb and which toxic / allergens to throw and avoid. 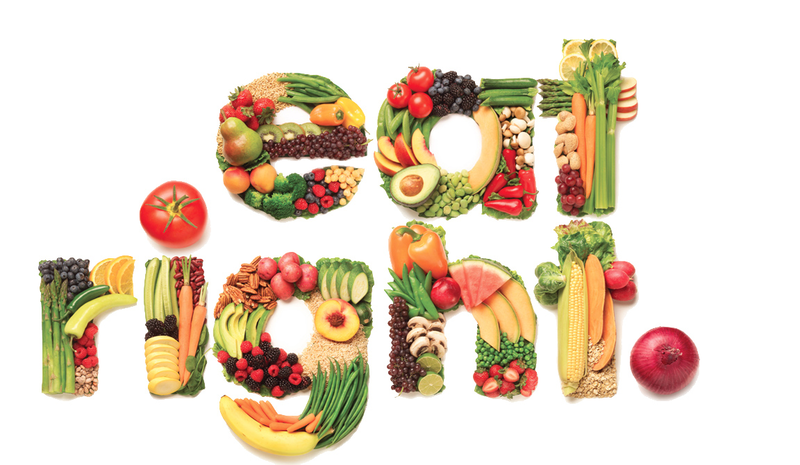 Keep your gut healthy by eat right! Chew your food until it’s pulverized then swallow it. Don’t drink while eating, just drink a sip after meal, then drink again to your needs an hour after your meal. Drinking while eating will push your un-digested food straight from your gut. And it won’t be good for your gut and your immune system. Eating in a rush could make your gut work harder and it won’t be good for your immune system. Change your acid foods to anti inflammatory foods and see the better changes to your skin by each day. Every natural way takes time but trust me, by changing your acid foods, you’ll see changes! You could surf the net for the anti -inflammatory foods list. But here i attached my foods list which i call the Elimination Diet. Start you day with a glass of warm squeezed lemon water. 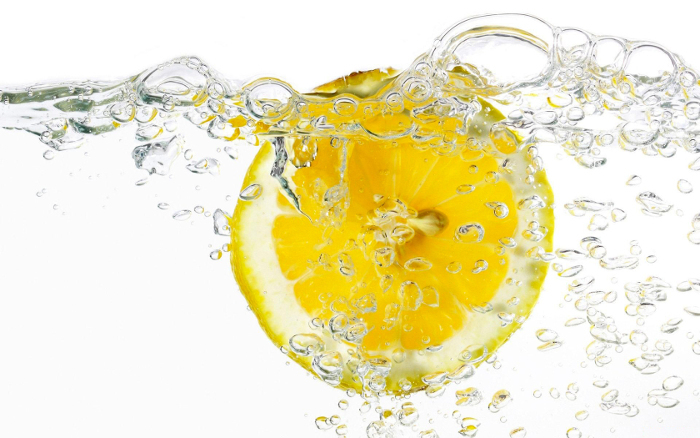 Cut your lemon in half and squeezed them to a glass of warm water. Drink it 30 minutes before your breakfast to cleanse your inside organs from toxic. And not just that, Lemon have a really high Vitamin C that’s really good in boosting your immune system. 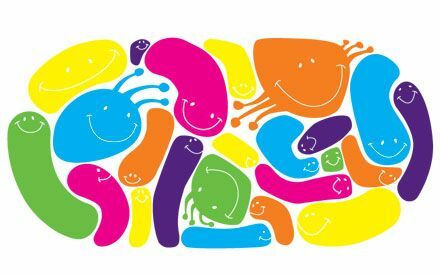 As i said before that a healthy gut is really important for your immune system. And Prebiotics could build up your good bacteria in your gut to prevent all kind of virus and sickness. You can have Prebiotics within fermented foods and supplement. In my case, i used Nature’s Plus Acidophilus Supplement. 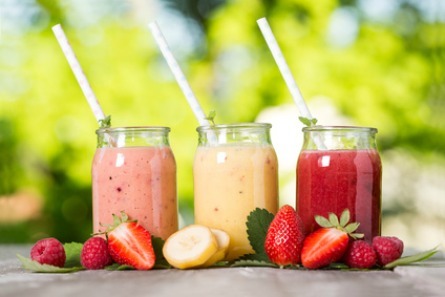 Start to drinks fruit smoothies or juices daily, as when you are on diet, you will need more vitamins for your energy and health. Fruits like Avocado, Watermelon, Melon, Apple are very great fruits for your immune system and eczema. Avoid sour fruits like Oranges (except Lemon – because lemon although it tastes sour but it’s alkaline and not acid foods) – avoid sweet fruits like Mango also. You can start googling for fruits that’s good for immune system and are high in alkaline. In our digestion system, there is a fungus that’s called Candida. In the normal quantity, it’s not dangerous. But consuming the meds in a long period, it kills all the bacteria in our body including our good bacteria but leaves the Candida. So when you stop using it, this Candida grows crazy without a good bacteria controlling it. This is what we called Candidiasis. When i stopped my steroid, i have a bad candidiasis on my face, neck and other parts of my body. Candida lives from consuming carbohydrate, yeast and sugar. So that is why Gluten, Yeast and Sugar is highly prohibited in our diet. I change my white rice with red rice that’s contain a lower carbohydrate. 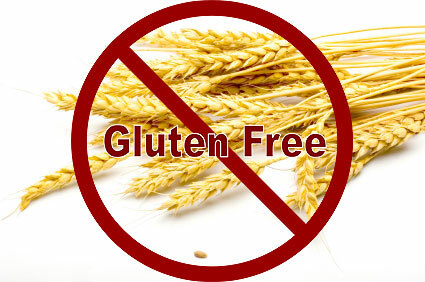 I eliminate all gluten, milk, sugar and yeast contained foods. Forget all the bread, cakes, wheat oat, noodles, etc. For approximately a month or more i went through my elimination diet, and i see changes on my eczema. 50% of healing within a month of diet. But it’s still half of healing, i still feel the itch and it’s still harsh on my skin. But when i went through herbal detox from one Sinshe in Jakarta, my healing process ran so fast, thanks to Lord Jesus. With a herbal drinks(to cleanse / detox my inside organs and body), all my skin healed from harsh itchy skin before to a smooth and itch free skin. Just leave me some brownish marks. His meds is actually simple, just some chinesse herbal roots to cleanse the body. 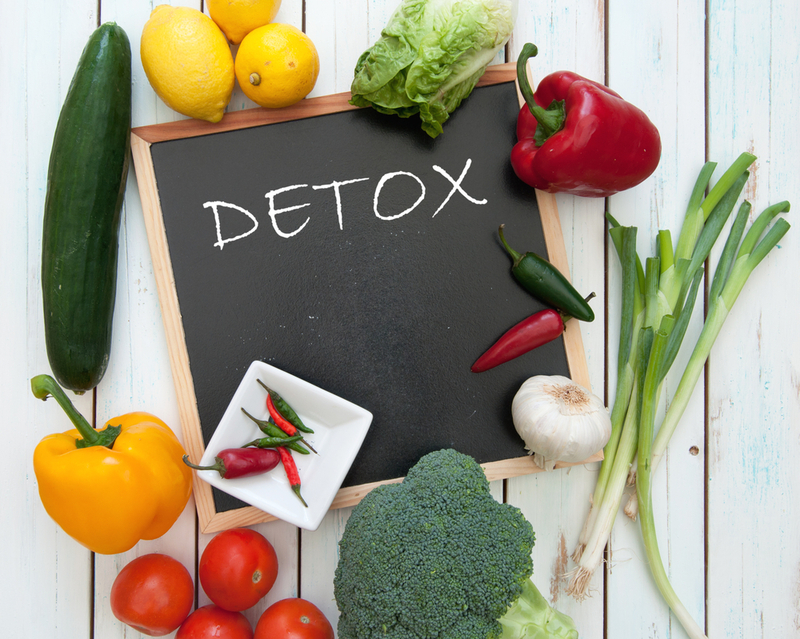 I kept drinking the herbal meds for maybe 4 weeks more to really detox my body before i stop. Today i am not on herbal meds anymore and really has loosen my diet :p .But thanks God everything is great here! This is 1 thing that is the most simple thing to do but yet the hardest thing also. Trust me i know how hard it is to battle skin diseases such as Eczema, Psoriasis, etc. But hey i am here as a proof to you that there is Hope! Don’t lose your faith, you can change your future – trust God.His hands will reach out to you, all you need is call His name and surrender to Him fully. Trust Him! Stress will only make your skin worse. I remember in my dark days, all i did was crying and crying – how i begged to be healed – how i didn’t even dare to see my future, to see me walking down the aisle in just couple months ahead. But look at the people on your sides, look at your families, friends and even your spouse that never stop to support you. And even when you don’t have one, you have me. I am not here telling this story by accidental, i am here writing this and you are here reading this because i believe that God specially design this for you to know me, for you to know that you are not alone, that He is not leaving you 🙂 He is here with you. You just need to trust Him. And i know because i have gone through this, trust me when i say you are not as bad as you think you look :), our minds are set to think twice as worse as it seen. Find more Natural Eczema Remedy here. Read my healing story from Severe Eczema here. Click this to download my Ebook “My Detailed Eczema Natural Healing” for FREE !